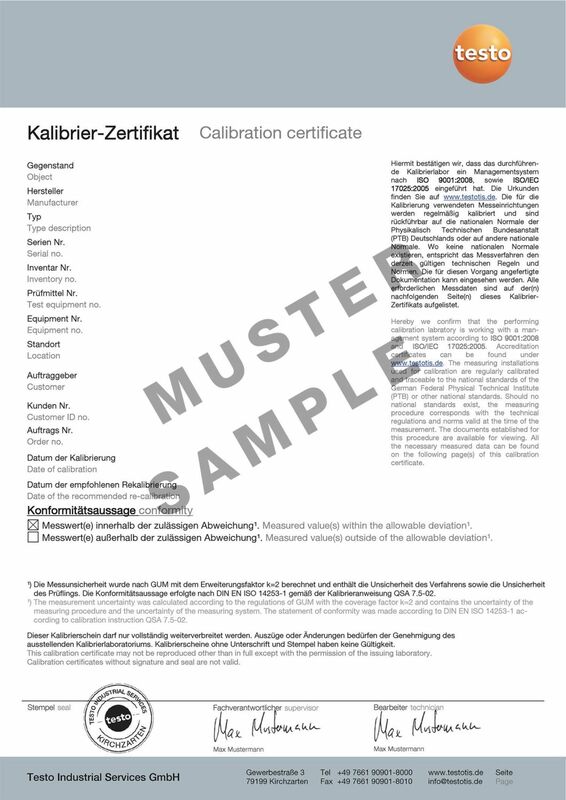 his ISO calibration certificate certifies that your measuring instrument or probe is calibrated. Calibration is carried out according to the ISO standard. ISO humidity calibration certificate with 1 calibration point: 75.3 %RH.